Luscious, moist mocha chocolate cake with rich chocolate buttercream frosting- a chocolate lover’s dream! 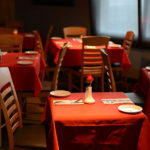 We are a full service, casual dining establishment with full bar amenities both inside and out. Our ground level indoor dining room will seat about 100 guests and boasts a beautiful stone clad fireplace and the best restaurant view of the flatirons in Boulder County. The dining room is designed to accommodate multiple large and small parties simultaneously. With free parking and an artfully landscaped community plaza for bike parking and lounging in the sun we welcome pedestrian and bicycle traffic alike. We feature a well-appointed indoor bar area that accommodates about 35 people and an attached ground level patio which can seat another 30-35. 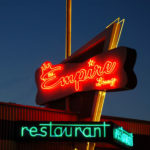 We feature a rooftop bar/dining area with spectacular front range views. 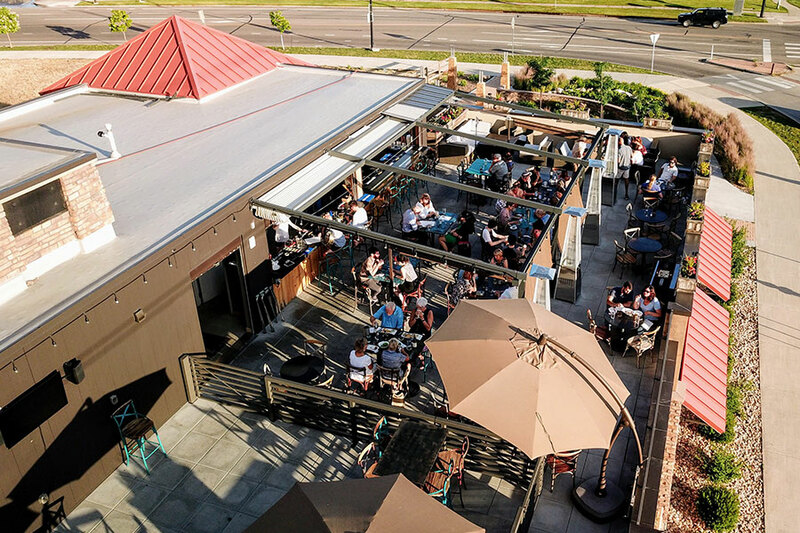 Our rooftop was voted "best place in Boulder County to watch the sunset."